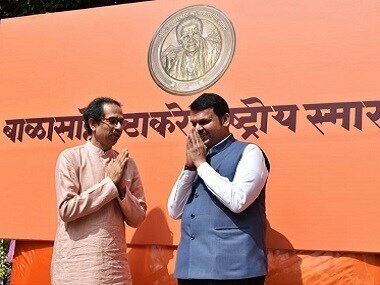 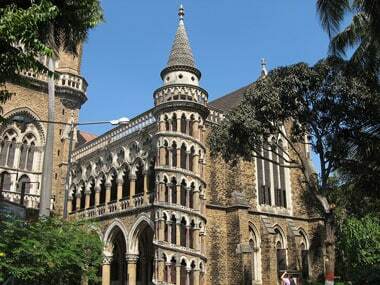 Justifying its decision to allocate Rs 100 crore for the proposed Bal Thackeray memorial, the Maharashtra government on Thursday told the Bombay High Court that it was within its discretion to allot land or money for a monument for a prominent person and it cannot be questioned in court. 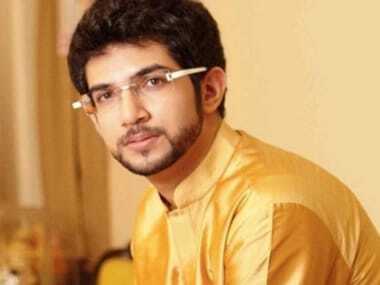 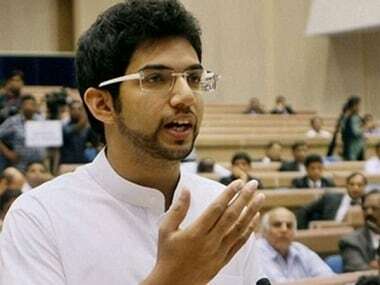 Aaditya Thackeray, the son of Shiv Sena president Uddhav Thackeray, was on Tuesday elevated as a party "neta" (leader) at its national executive meeting held. 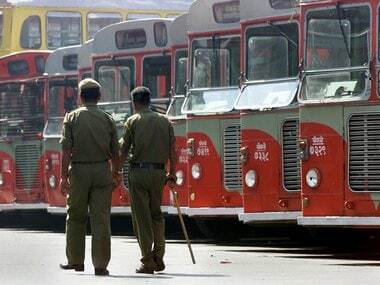 The Bombay Electric Supply & Transport on Friday acquired four high-tech eco-friendly electric buses, which will be deployed on its Mumbai suburban sectors. 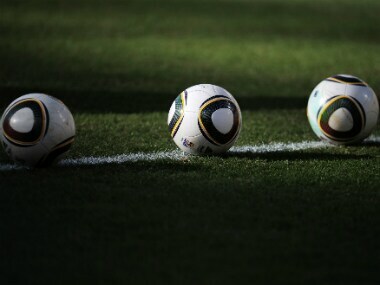 Brazil, England and New Zealand are to train and play a few practice games at the Mumbai Football Arena in suburban Andheri in Mumbai in the run-up to the FIFA U-17 World Cup scheduled in India from 6-28 October. 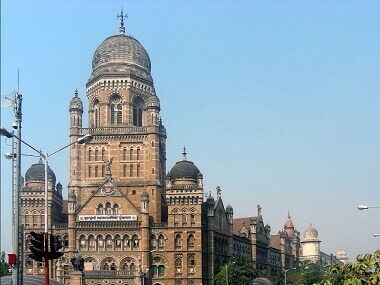 The percentage of votes cast in the BMC polls on Tuesday indicates that there may not be any drastic change in the leadership of the civic body, though there is a strong possibility of a fragmented mandate.